At this year’s annual charity golf tournament, Envoy partnered with local public charity Coats For Kids Ride to raise money to provide new coats for children. Envoy rallied to raise more than $7,000, which amounts to nearly 200 winter coats for local-area children. “We are extremely thankful to Envoy and the Golf Charity for supporting our cause and providing coats to these kids in need within Denton county,” said Tim Johnson, board member for Coats for Kids Ride. 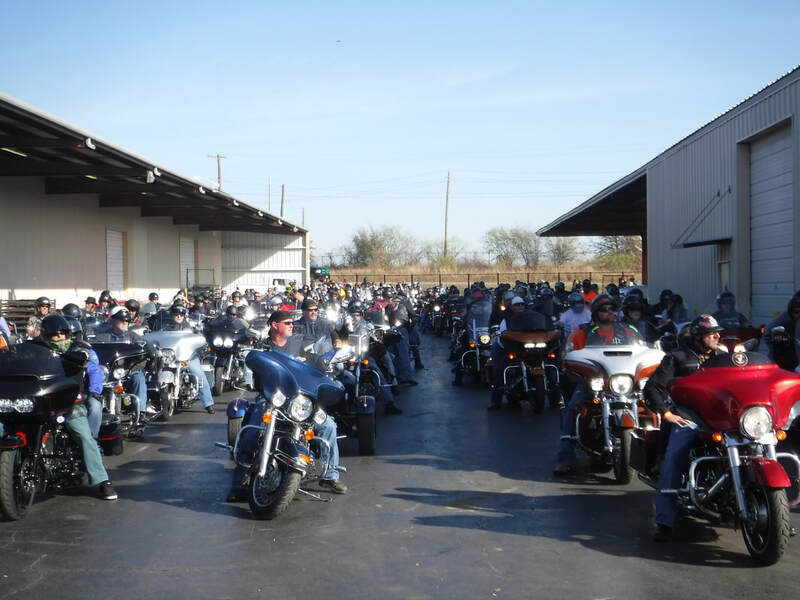 Coats for Kids Ride was formed in 2011 to help give back to the community while having some fun at their annual motorcycle ride in Denton, Texas. This year, the charity raised over 2,000 coats for kids! Most importantly, the Coats charity provides new coats to children who otherwise may not be able to afford new ones during the winter months. Thank you to all the people who donated their time, money and efforts to this great cause! Click here to learn more about the Coats for Kids Ride.